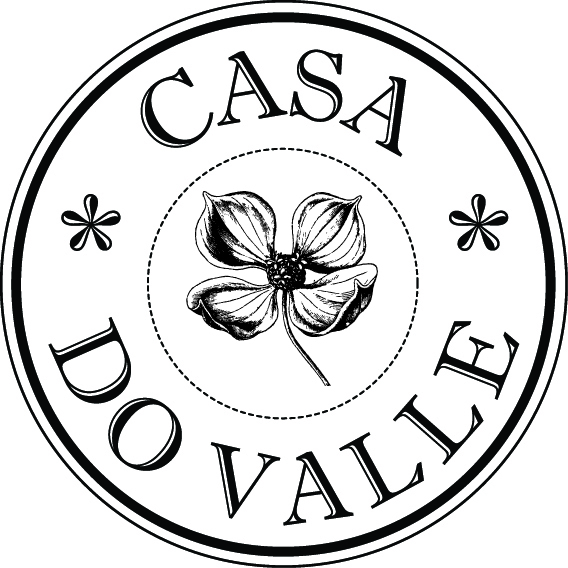 Casa do Valle has the license RNAAT 184/2017 for its nature tourism activiites. For the accomodation, the licenses are 9191/AL and 8642/AL of RNAL. In case of any legal issues, we fall under the jurisdiction of CACCL.